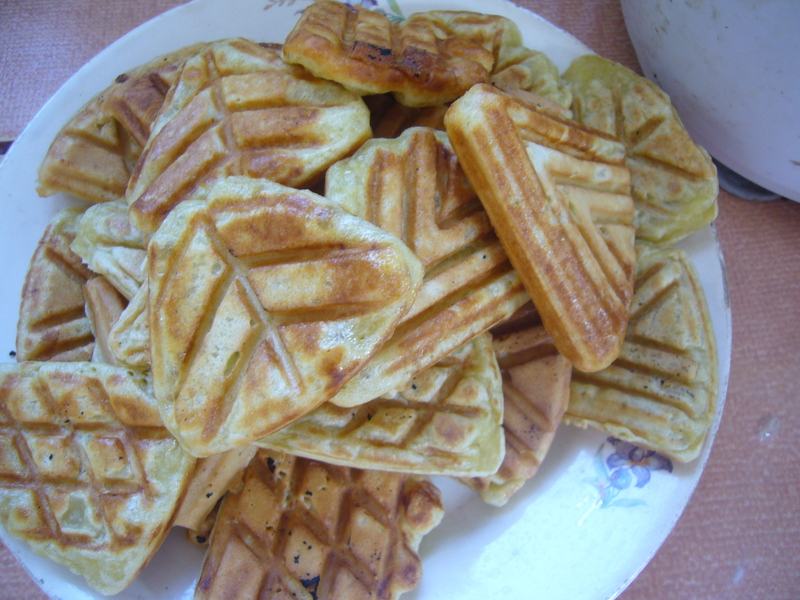 I have already rebloged an easy potato waffles recipe on my blog. Finally, I have tried to cook it and I simply love it! I have already shared with you some of my sweet waffles recipes. 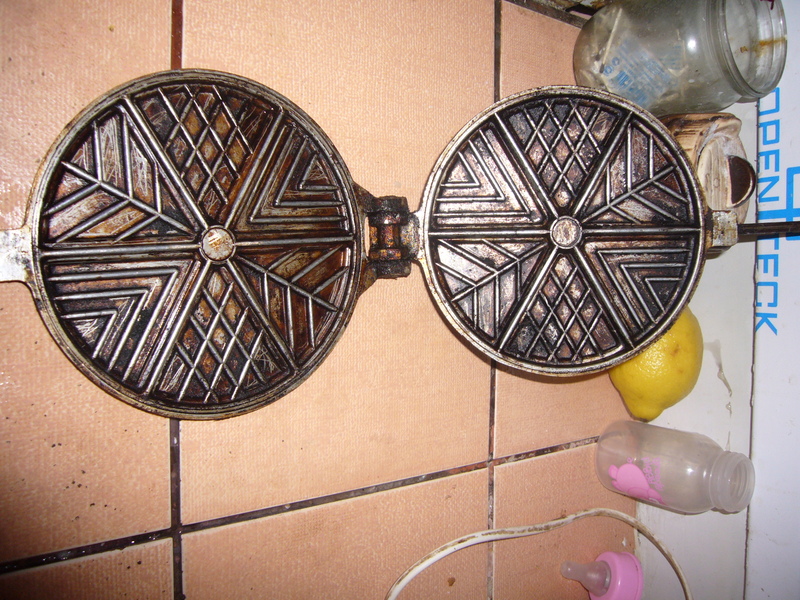 Here is how I made these potato waffles. I have made a mix and used my old waffle pan to bake the potato waffles. This entry was posted in Easy Recipes and tagged breakfast recipe, busy mom, cooking, cooking tips, crunchy potato waffles, easy cooking, easy recipe, eggs, food, potato, potato waffles, quick recipe, quick snack for kids. Bookmark the permalink.